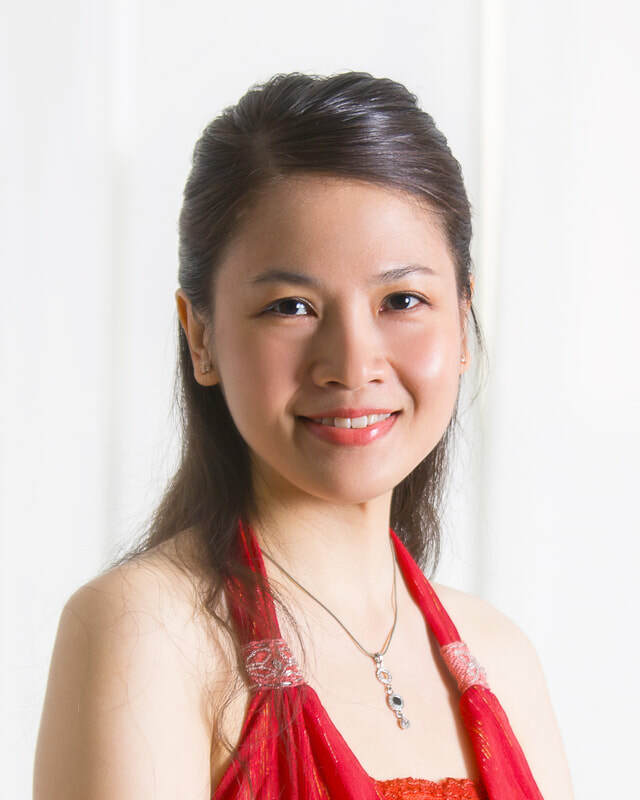 Soprano Chia Yee Yean is a native of Johor Bahru, Malaysia. She currently serves as the choir director at Trinity Presbyterian Church Muar. In addition, she is often invited by various organizations and churches to perform as soloist and provide masterclasses. Her recent performance highlights include Bach’s Mass in B minor, St. John Passion, and numerous cantatas; Handel’s Messiah; Telemann’s Weiche, Lust und Fröhlichkeit, Mendelssohn’s St. Paul, and Schumann’s Frauenliebe und leben, Op. 42, among others. Chia is the founding member of the Malaysia Bach Festival Choir and Orchestra, and also serves as the soloist and instructor at the East-Malaysia Bach Cantata Singers and Orchestra and Bachakademie. She also serves as a regular guest instructor at workshops organized by the International Christian Choral Conductor Society. She was the conductor of the Yin Qi Children’s Choir from 2010-2016, and served as the choral director at Mt. Carmel Church in Singapore, Vision Christian Church in Johor Bahru, and the City Disciple Presbyterian Church in Subang. Chia graduated from Vienna Academy of Music and Performing Arts with the Master of Music degree in Vocal Performance, where she studied under Hilda De Groote and Helga Wagner. Since returning to Asia, she continued to study voice with renowned Hong Kong soprano Nancy Yuen, Malaysia’s chief soprano Cecilia Yap, tenor Lim Shieh Yih, and conductor Toh Ban Sheng, in addition to studying choral conducting from Dr. Audrey Chung. She has collaborated with conductors Rev. Lee Chong Min, Mdm. Elaine Pao, and Dr. David Chin, and has performed in both East and West Malaysia, Singapore, and Indonesia. She was also invited to sing at the ‘Liederabend', a German Art Song Series organized by the Goethe Institute and the Artists Platform, where her performance was well received. Chia has loved singing as a child, and her early voice instructors include Wai Yinn Chin and Lulu Yip. She was an active participant in solo and choral performances and competitions during her school days, and had won numerous awards.